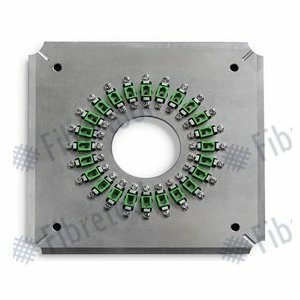 24-port FC/PC fiber optic connector polishing fixture. 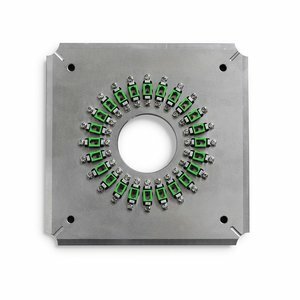 24-port LC/APC fiber optic connector polishing fixture. 24-port ST/PC fiber optic connector polishing fixture. 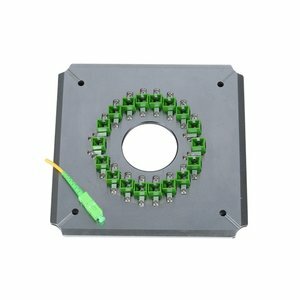 24-port SC/APC fiber optic connector polishing fixture.